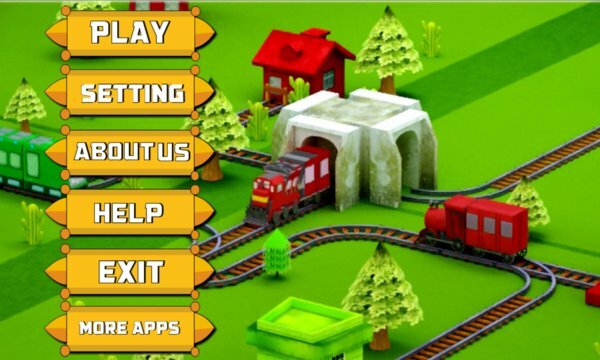 Train Track Control -A puzzle and addictive strategy game with HD graphics where you have to prove your quick mind and reflexes in full 3D environment. This is one of biggest and most addictive, amazing and challenging game where you are controlling the rail road! 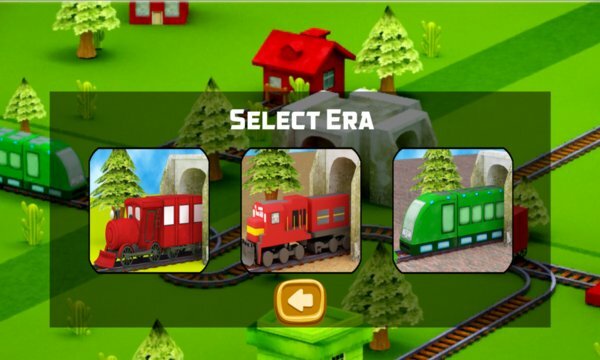 Build tracks and guide trains to their stations, keeping rail yard collision- free. Control the railroad switches and signals to lead trains from source to destination. The rail junctions/track is not in good order. You have to act fast as the train is coming, you have limited time to re-order the junction and lead the train to destination safely. At times, there may be other trains running on track, to avoid the collisions stop your trains at Signal. In this exciting game, you need to exercise your logical ability under limited time constraint to work out a perfect route for your train. It is not only interesting, it keep your brain smart as well. •	6 types of trains. •	You must interact with several elements to get past the level: changing junctions; timed traffic lights and parts of the track obstructed with rocks you must blow up. •Spectacular colorful graphics effects with explosions of trains and rocks. •90 Levels and more are coming soon. Train track control promises hours of challenging fun !